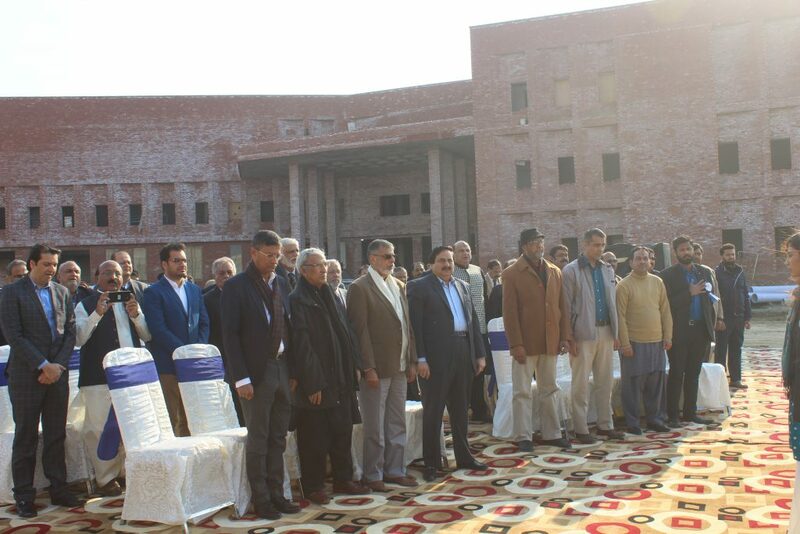 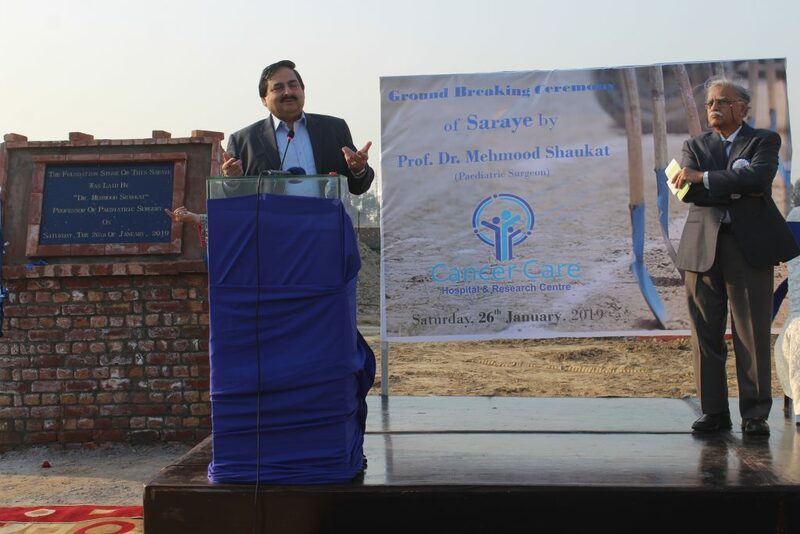 Ground breaking ceremony of Saraye of Cancer Care Hospital was held on 26th Jan 2019. 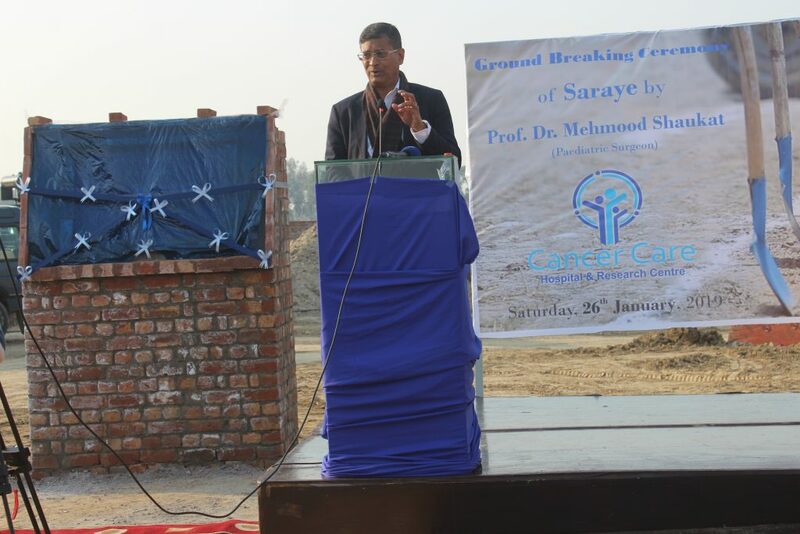 In this Sarai free boarding and lodging will be provided to the attendants of all the cancer patients admitted in the hospital. 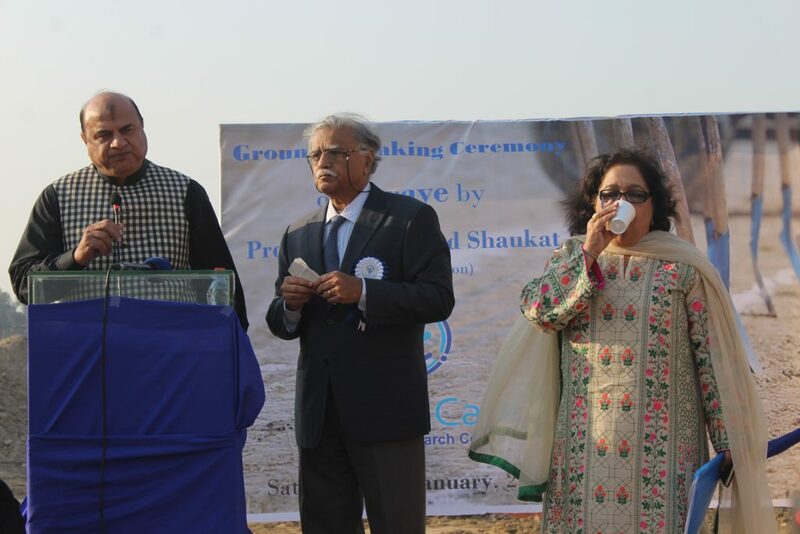 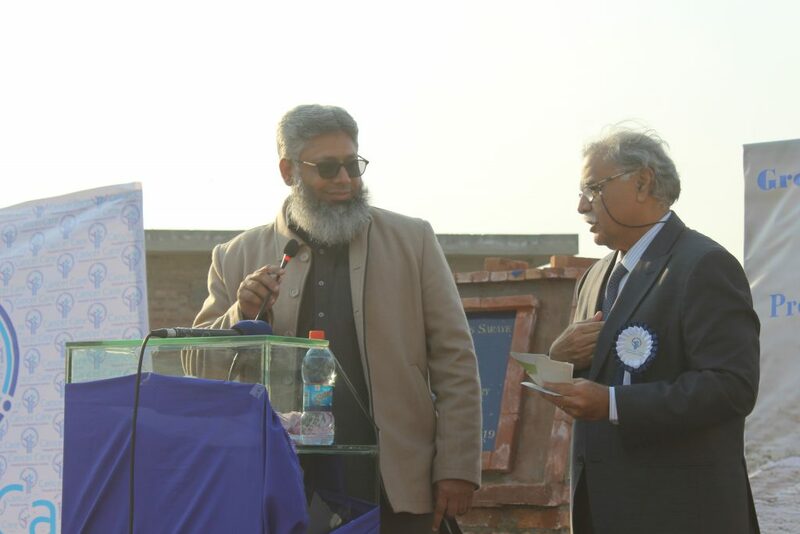 Dr. Mahmood Shaukat who will bear the total cost of this Sarai construction, performed the ground breaking. 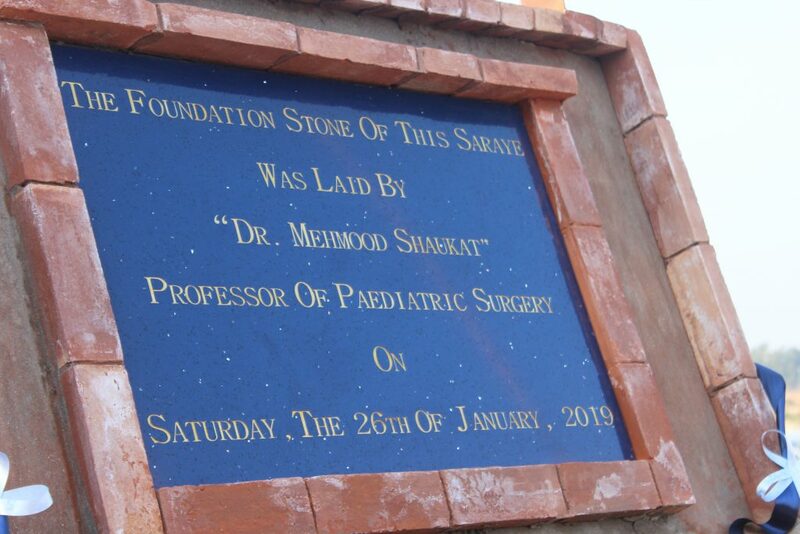 This Saraye is being built on 13500 sft with two floors. 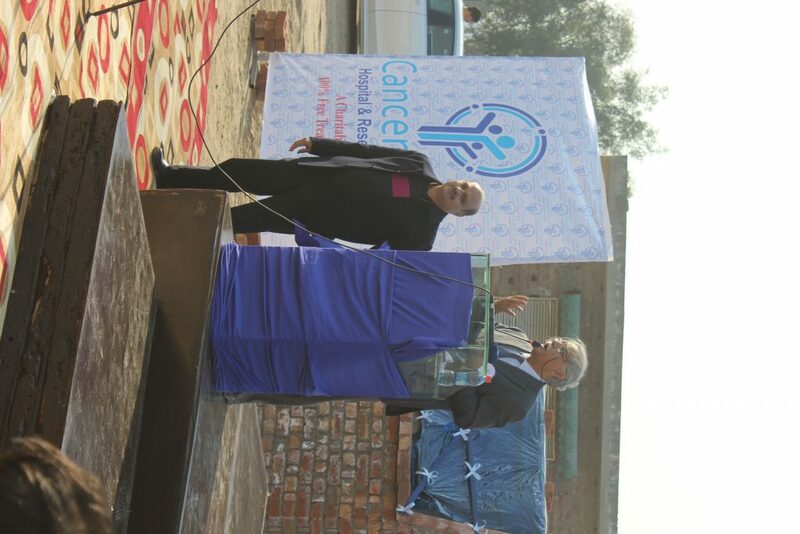 All the visitors later visited the under construction Institute of Palliative Care and the Radiation block. 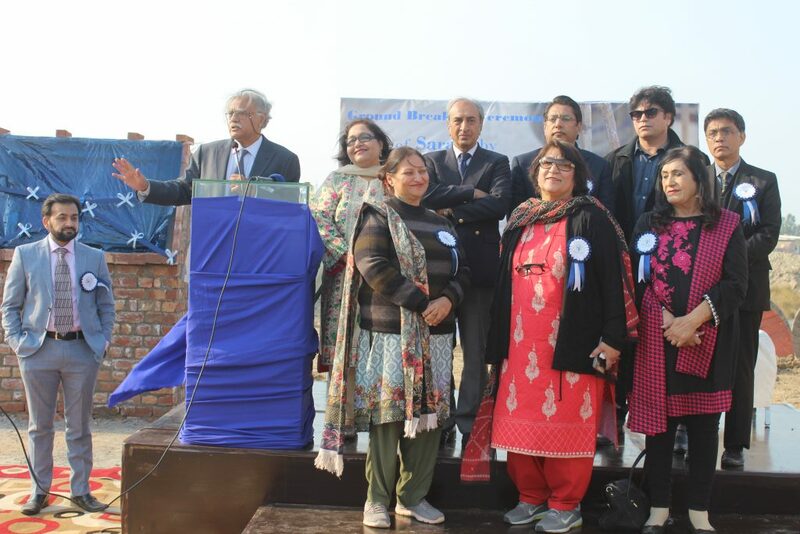 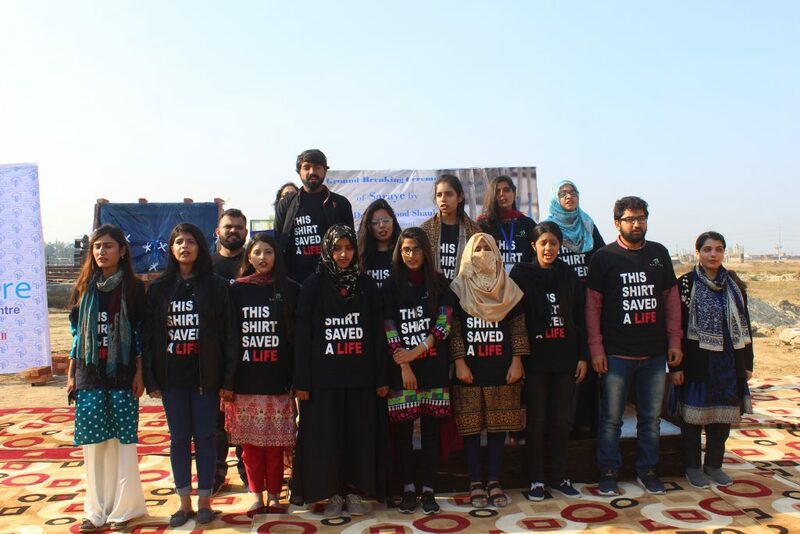 They all appreciated the gigantic task under taken by a small team of Dr. Shaharyar; chairperson of Cancer Care Hospital.